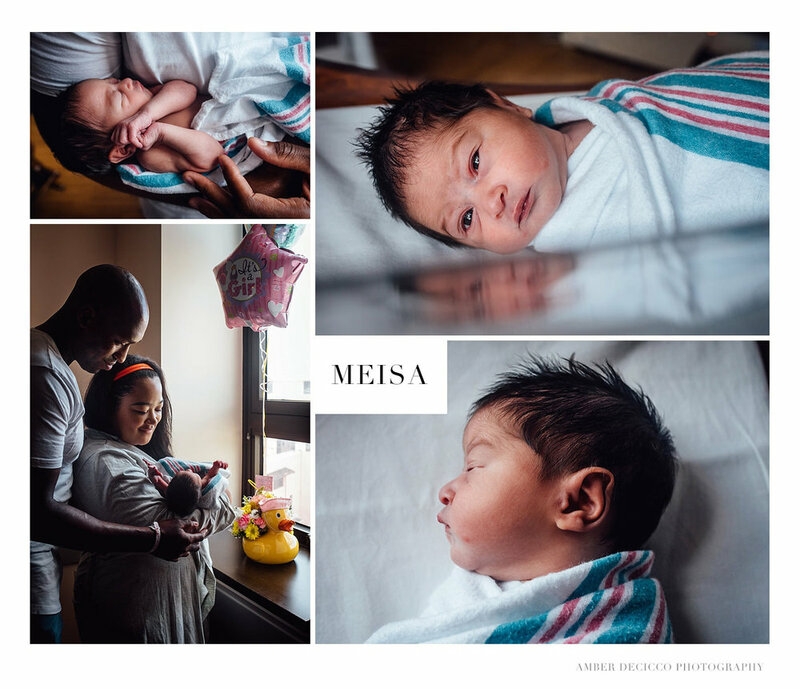 This Fresh 48 took place just as Meisa was turning 24 hours old, she was officially a day old! Mario and Aili had just become parents, and there is nothing quite like watching that transformation happen. Meisa is their first child. I recall the room being really quiet, and in near whispers before and after the session. I think we all felt the specialness and quiet reverence in the room. Babies are truly miracles! We all just wanted to keep looking at her, we could not keep our eyes off of her! 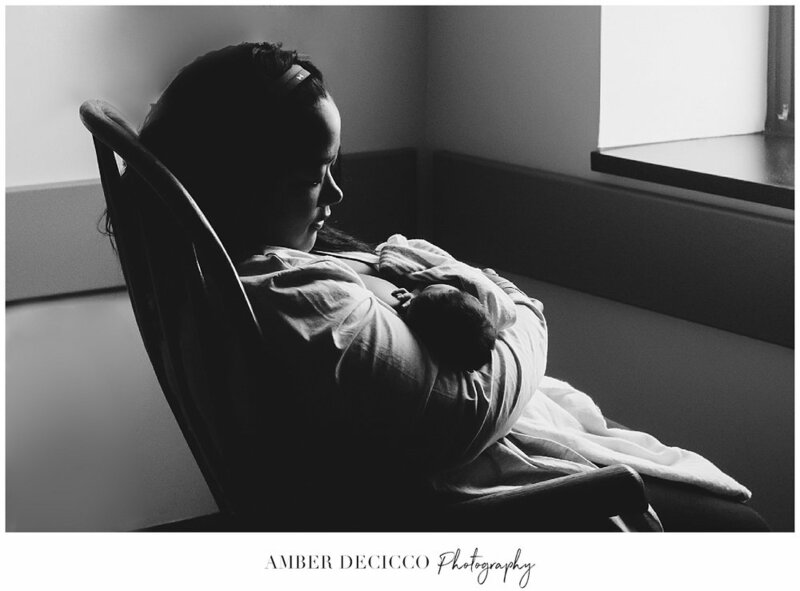 Do you remember what your first days with your first baby were like? Drop me a line in the comments below, I'd love to hear your thoughts. Sincerely, congratulations to you two! What a precious gift you have been given! Fresh 48's absolutely have a string tied around my heart. I wish you could've been present at this particular fresh 48, the air felt heavy with love and awe.